another of the first portraits i took with my D200. inspired by the movie ad of the movie "Memoirs...". 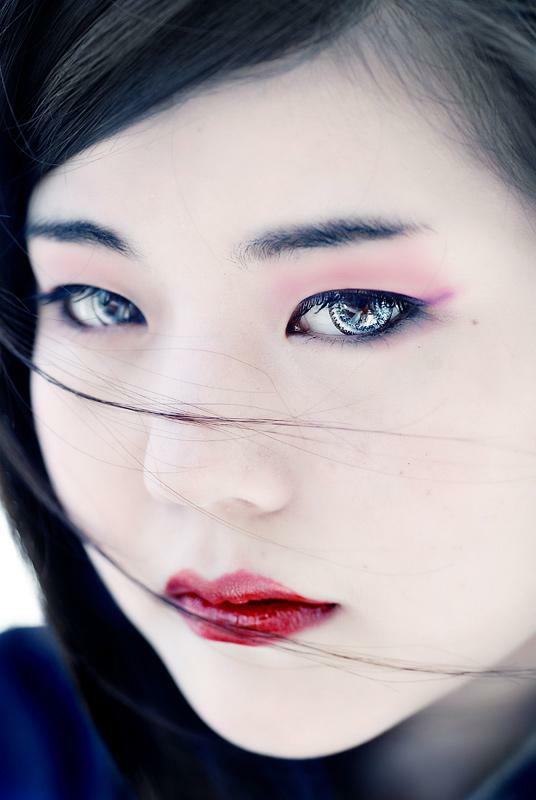 Reminds me immediately of the film "Memoirs of a Geisha", excellent work! I can't add to the other comments. Just to say I am a big fan of your work! I'm speechless. My new favorite photo of yours. What did you do to get that fantastic reflection in the eyes? You are amazing! I really love your work! Proudly hosted by Sargasso Networks. Current Server Time: 04/20/2019 12:33:35 PM EDT.